CERTIFIED!! MOONROOF!! 1-OWNER CLEAN CAR FAX!! BACK UP CAMERA!! NAVIGATION!! BLUETOOTH!! 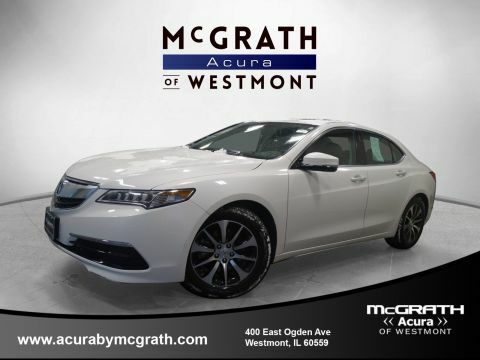 2016 TLX IS IN THE HOUSE!! CRYSTAL BLACK PEARL ON EBONY HEATED LEATHER SEATS!! 2.4L 4-CYL ENGINE UNDER THE HOOD WITH A 8-SPEED AUTOMATIC TRANSMISSION THAT GETS YOU 35 MPG ON THE HWY!! 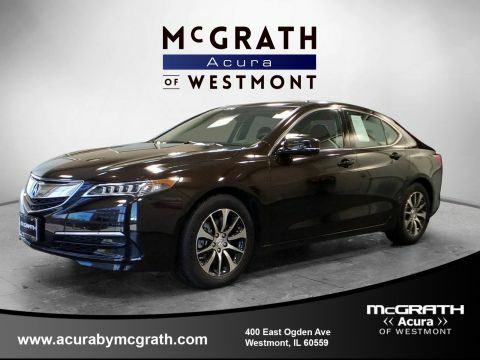 LETS TALK ABOUT THE OPTIONS... LANE KEEP ASSIST, LANE DEPARTURE WARNING, MOONROOF, HEATED SEATS, BLUETOOTH, NAVIGATION, STEERING WHEEL RADIO CONTROLS, CRUSE CONTROL, PREMIUM SOUND SYSTEM, 18 ALLOY WHEELS, 10-WAY DRIVER SEAT WITH MEMORY, HOME LINK!! 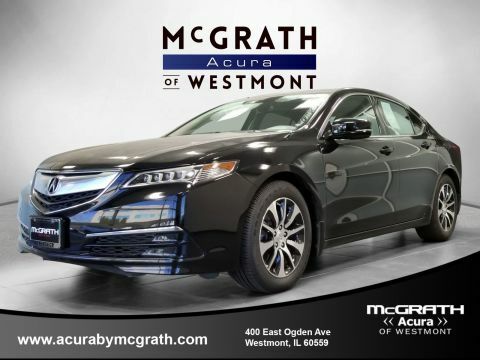 BUT WAIT THEIRS MORE YOU GET THE Acura CERTIFIED WARRANTY THAT IS GOOD UNTIL 07/01/2021 OR UP TO 62,000 MILES AND POWER TRAIN WARRANTY GOOD UNTIL 07/01/2023 OR 100,000 MILES!! ALL SERVICED UP WITH A PROFESSIONAL DETAIL AND READY TO GO! *New vehicle pricing does not include accessories. Tax Title and License not included in vehicle prices shown and must be paid by the purchaser. While great effort is made to ensure the accuracy of the information on this site errors do occur so please verify information with a customer service rep. This is easily done by calling us at 630-323-8200 or by visiting us at the dealership. 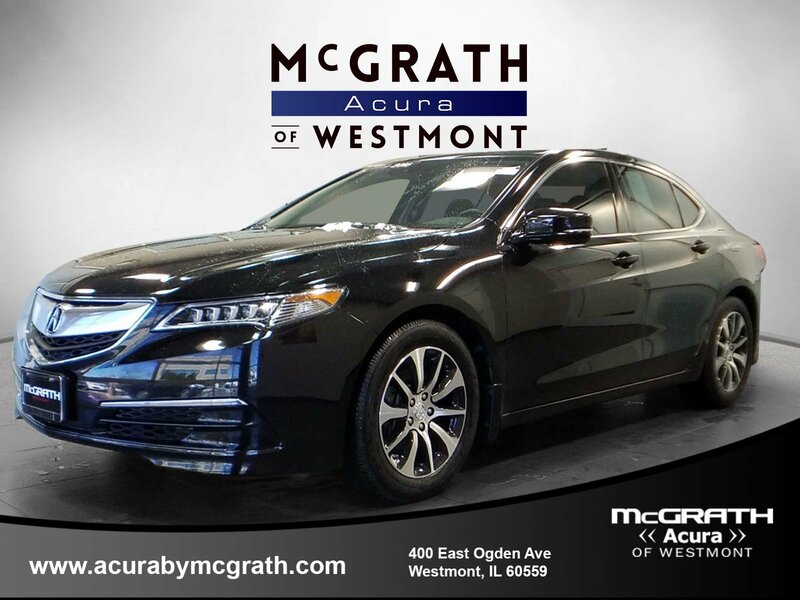 At McGrath Acura of Westmont, we’re thrilled to be able to offer our customers an incredible selection of new Acura cars and used vehicles, as well as an auto finance and Acura lease center, and an auto service and Acura repair center that only uses certified Acura car parts. We invite you to visit our showroom where you can meet with someone from our staff who can help answer any questions about anything Acura. Use the directions below to make your way to our dealership, and feel free to contact us ahead of time with any questions you might have. 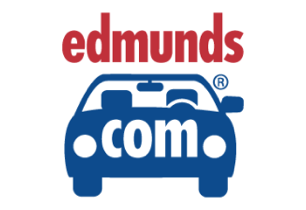 We are open 6 days a week and look forward to helping you find the vehicle of your dreams.